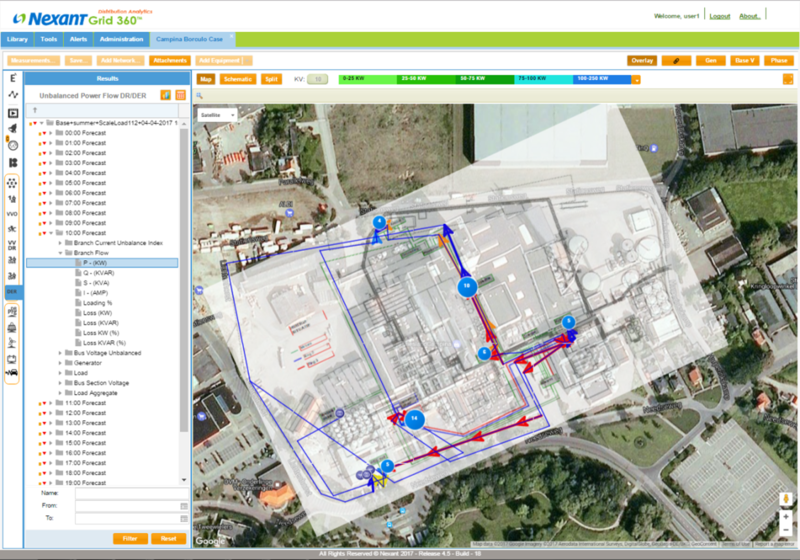 Today’s dynamic grid requires an equally dynamic approach to planning and operations. 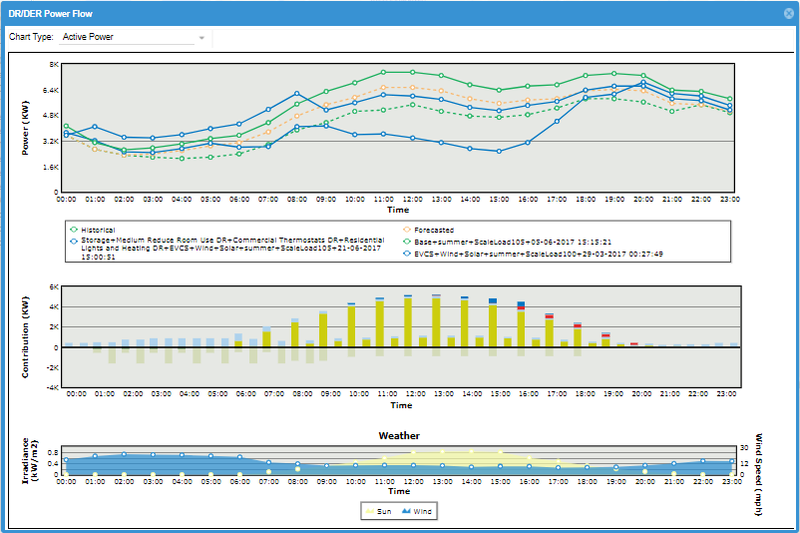 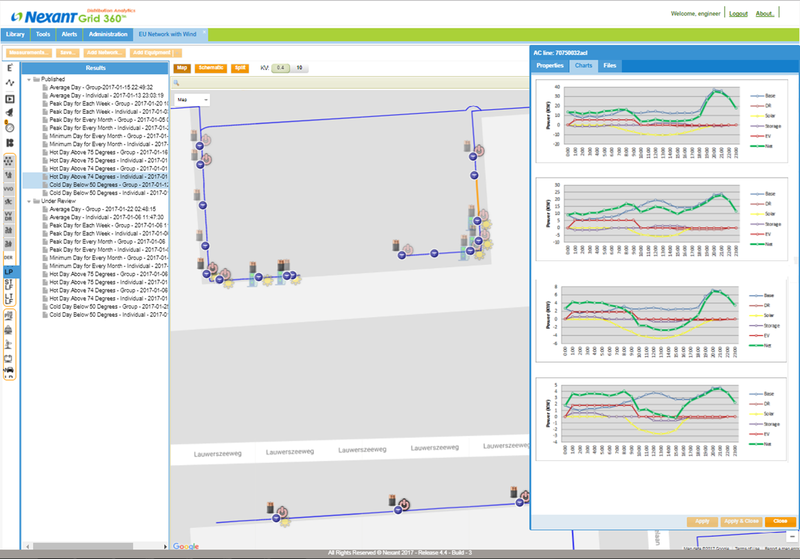 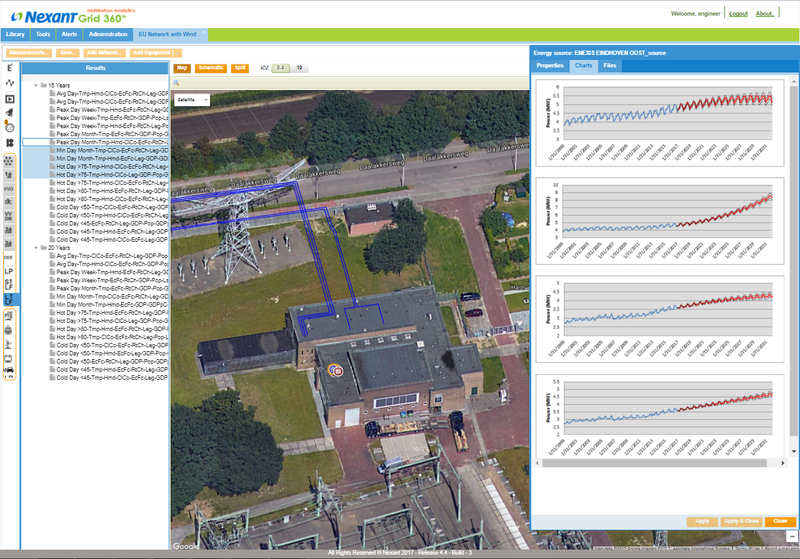 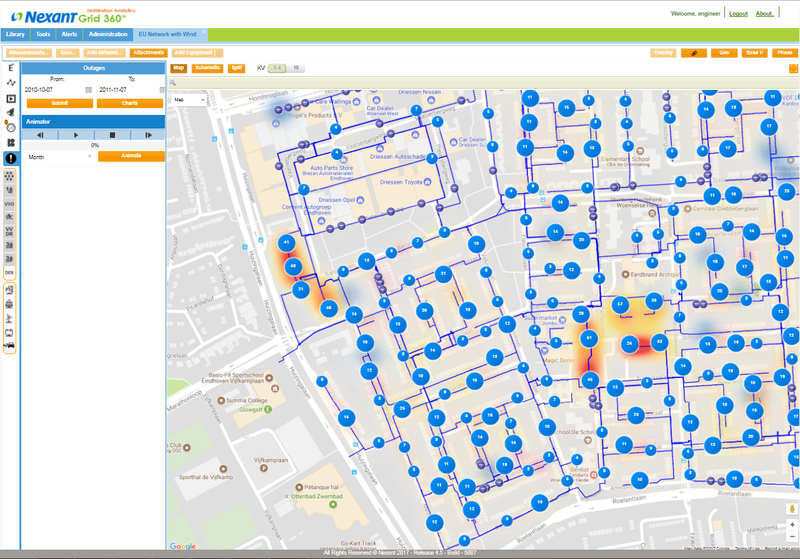 Nexant Grid360 Distribution Analytics (DA) is a rapidly deployable, web-based visualization, simulation, forecasting, and analytics platform designed to help large, medium, and small utilities manage the increasingly complex changes occurring at the grid edge. 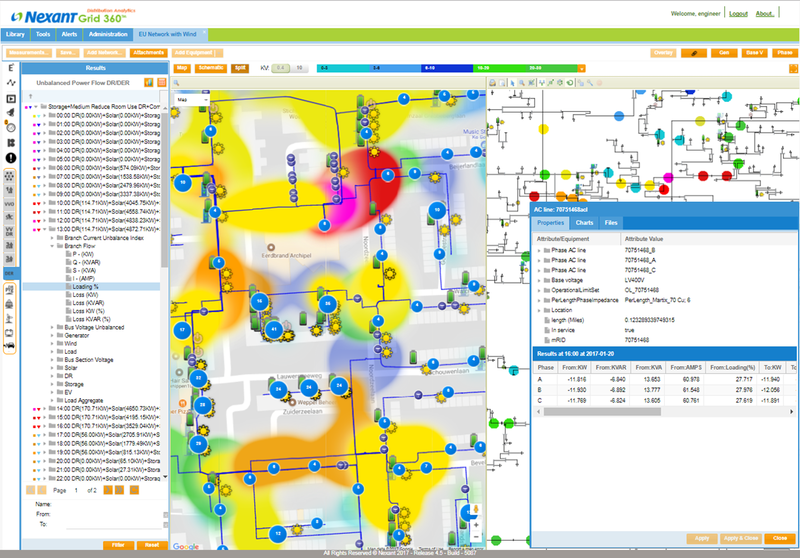 Grid360 DA provides system planners and operators with the ability to model the energy and economic impacts of all grid influencers—including demand response and energy efficiency programs, solar and wind generation, energy storage, electric vehicles, and microgrids in combination with Volt/VAR optimization programs—plan for and mitigate peak loading conditions, alert on and prevent predicted problems with voltage, loading, and unbalance, improve underlying network data quality, and improve situational awareness and system reliability.